For those only interested in attending the morning keynote session "Marketing Your Ideas to the C-Suite" may register for $25. 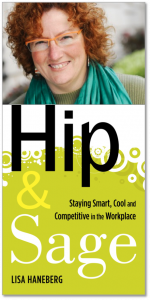 Join us August 25th for a dynamic conference featuring author, speaker and consultant Lisa Haneberg. Download the brochure below and forward it to your colleagues.